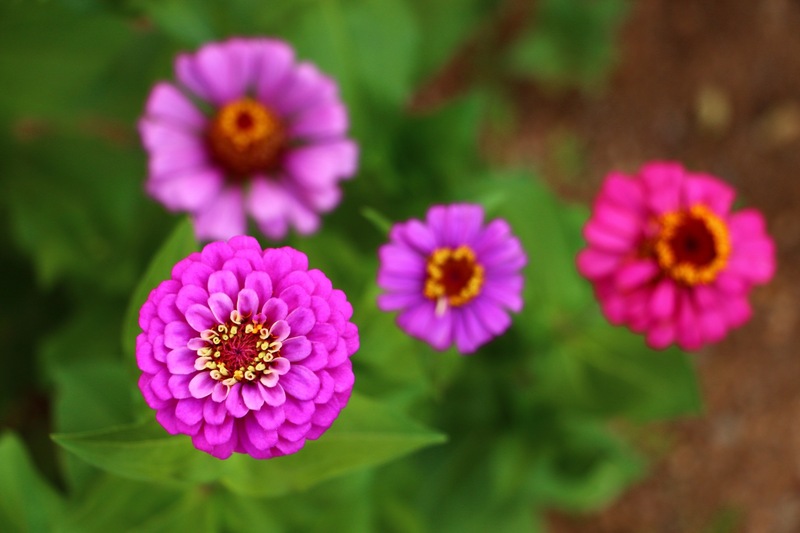 Sometimes a change of scenery is just what you need to kickstart your creativity and breathe new life into your businesses. 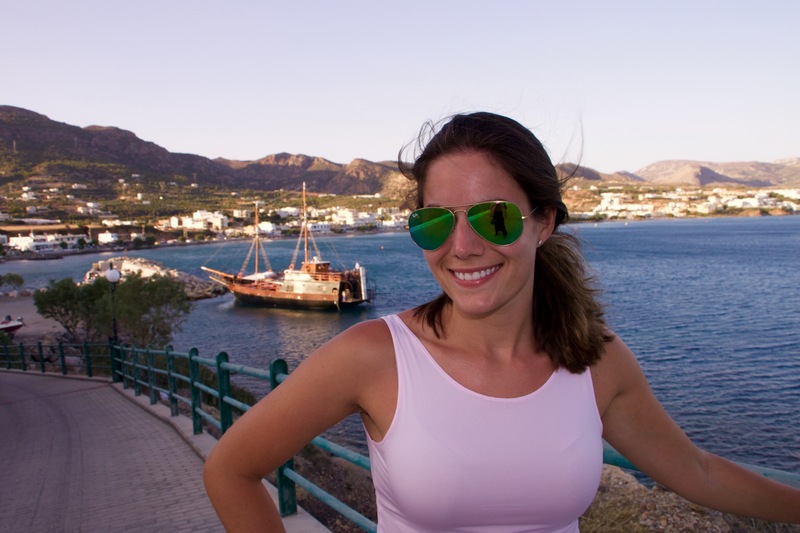 I recently adventured to the beautiful Greek island of Crete with my *mom and business partner at Better Than Yia Yia’s Mediterranean Catering. We spent one food and adventure-filled week exploring the island, sampling local cuisine, and seeing some of the most incredible natural phenomena imaginable. 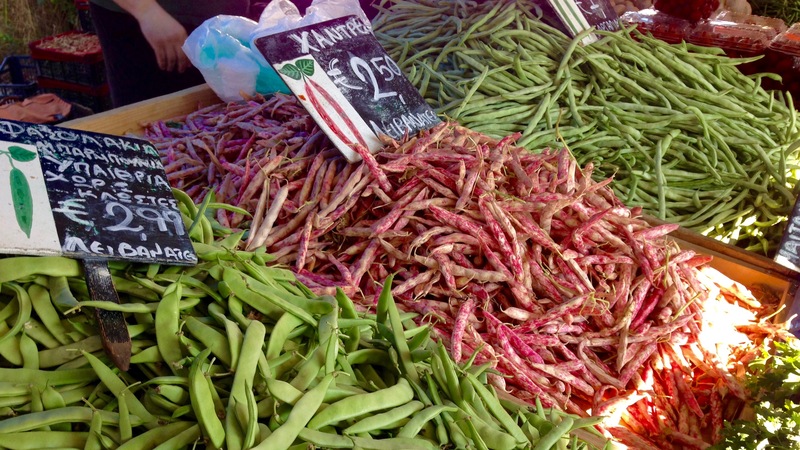 Crete is one of the most unique places in Greece and, in my opinion, the island produces some of the most delicious food in the whole country. They are probably best known for their mountain honeys, olive oil, and local cheeses, which are always featured in their traditional dishes. I will be posting more details about our trip, including where to stay, how to get around, and (most importantly) what to eat when you are there. For now, here are some highlights of the Better than Yia Yia’s Tasting Tour #btyytastingtour. *Special applause to my mom who, at 58 years of age, decided to launch her own catering business, and at 59, joined me to travel across the largest island in Greece; jump off pirate ships; walk across rock landscapes and climb mountains. 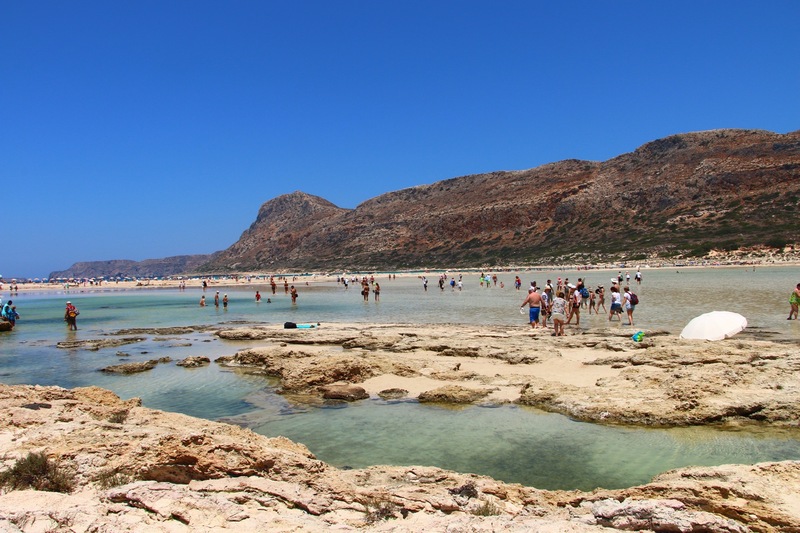 Breathtaking views at Gramvoussa, Crete. Far left – an old, rusted shipwreck below the ancient Venetian Castle (not pictured, on the right). On the Boardwalk in Makry Gialos, Crete, with a Pirate Ship in the background. 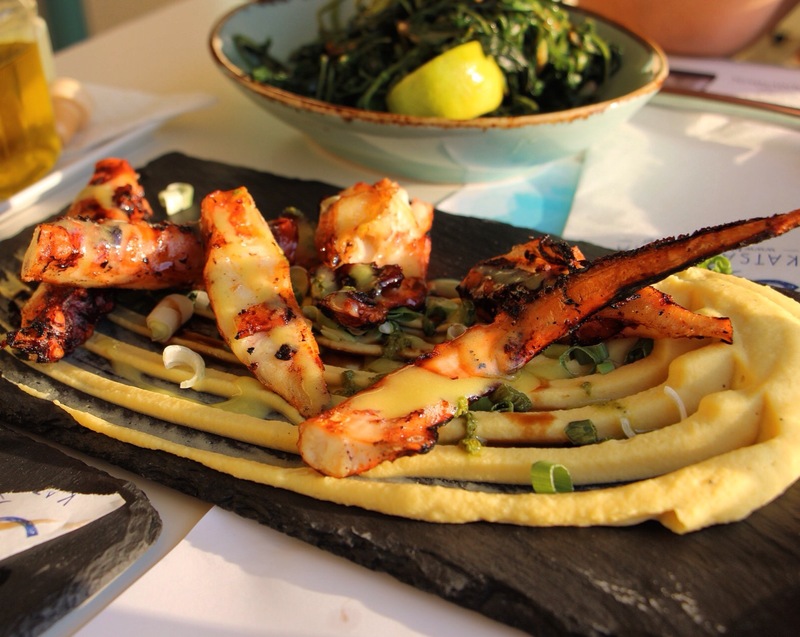 Grilled calamari at Ble Katsarola in Agios Nikolaos, Crete. 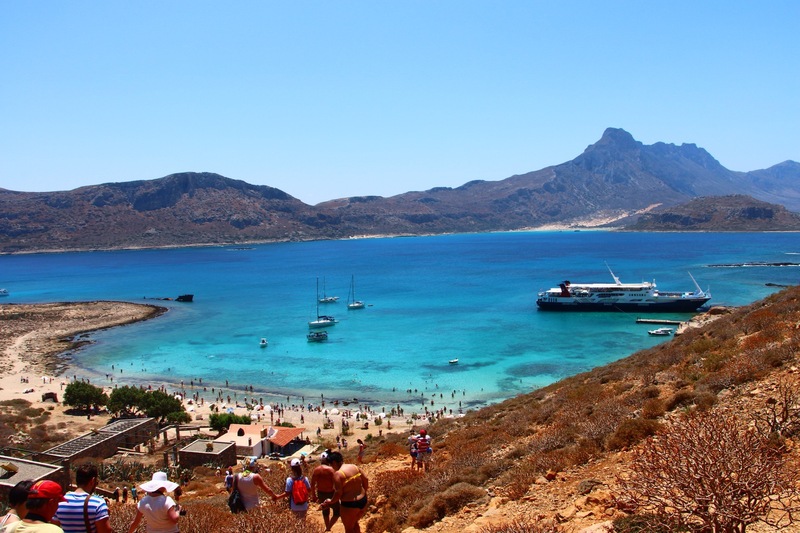 Balos Beach Lagoon, Crete. A spectacular natural phenomenon. 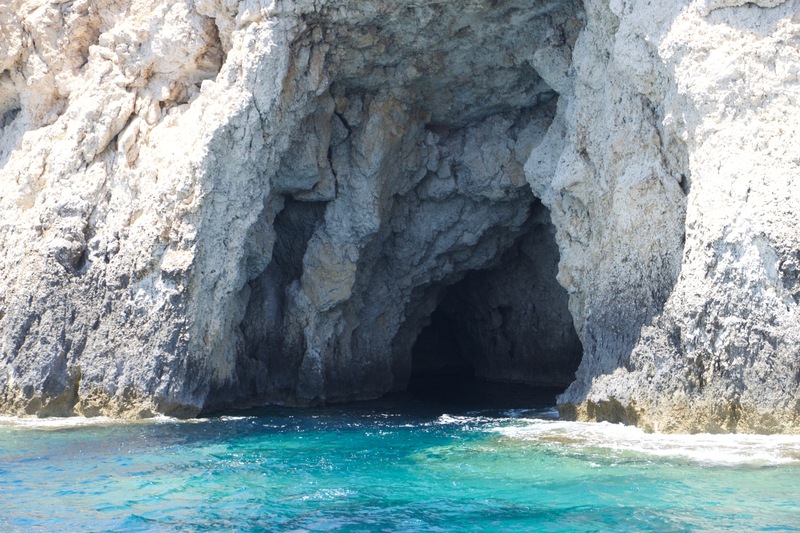 Caves, turquoise water and white sand line the uninhabited island Koufonisi off the south-east coast of Crete. 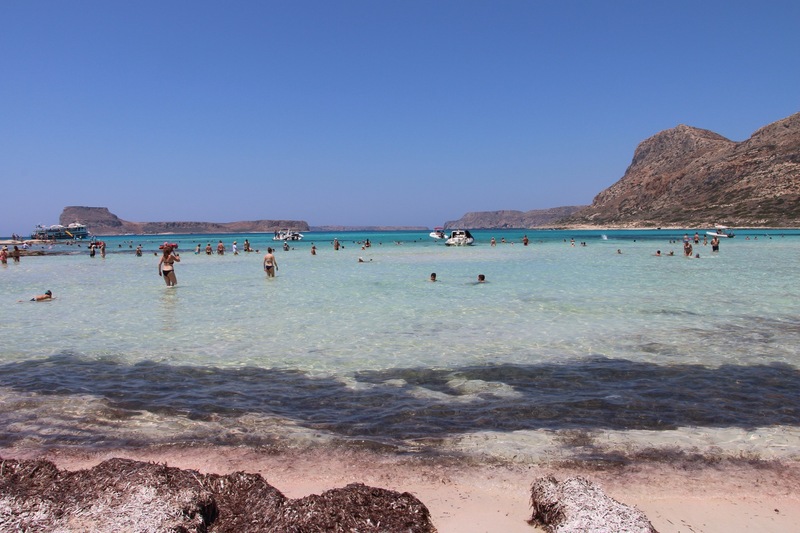 Pink and white sand and aqua waters at Balos Beach Lagoon in Crete. 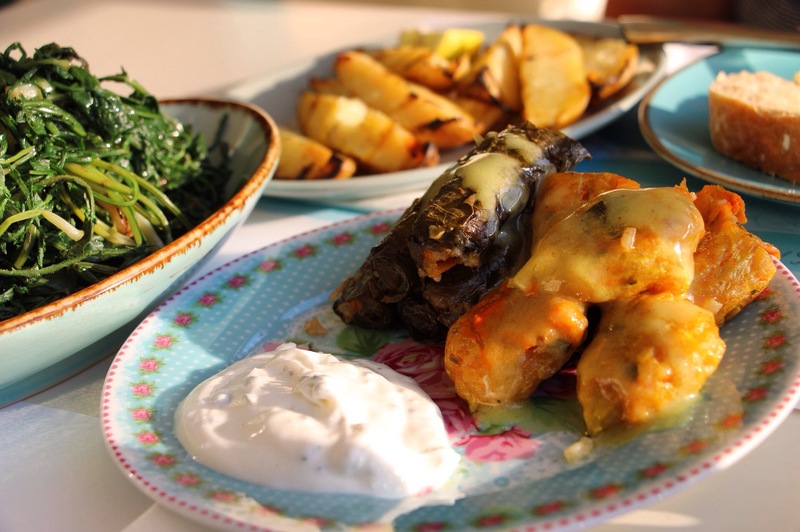 Incredible Dolmathakia and stuffed Zucchini Blossoms at Ble Katsarole, Agios Nikolaos, Crete. 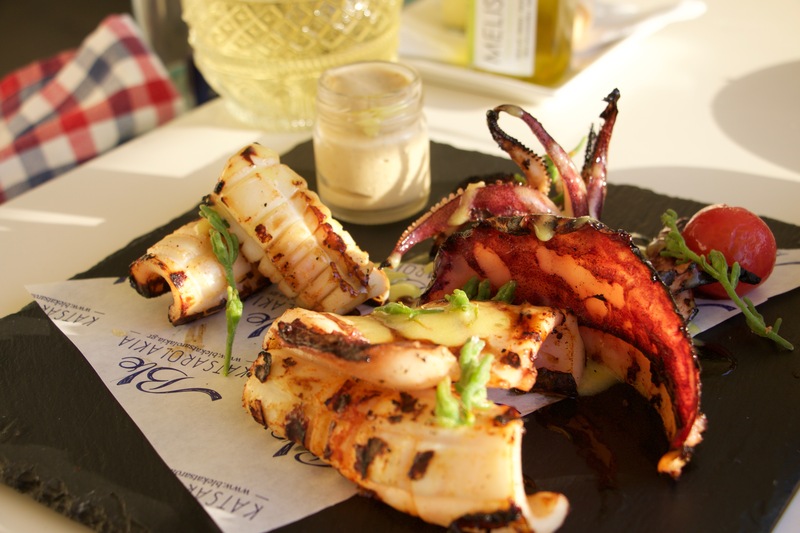 Grilled Octopus at Ble Katsarole, Agios Nikolaos, Crete. 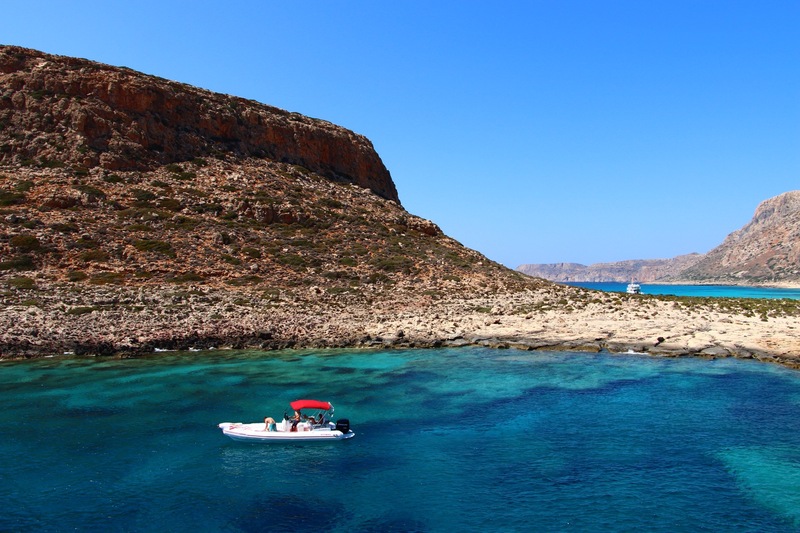 Picture perfect landscapes approaching Balos Beach Lagoon, Crete. The talented grill-masters at Special Restaurant in Ierapetra, Crete.